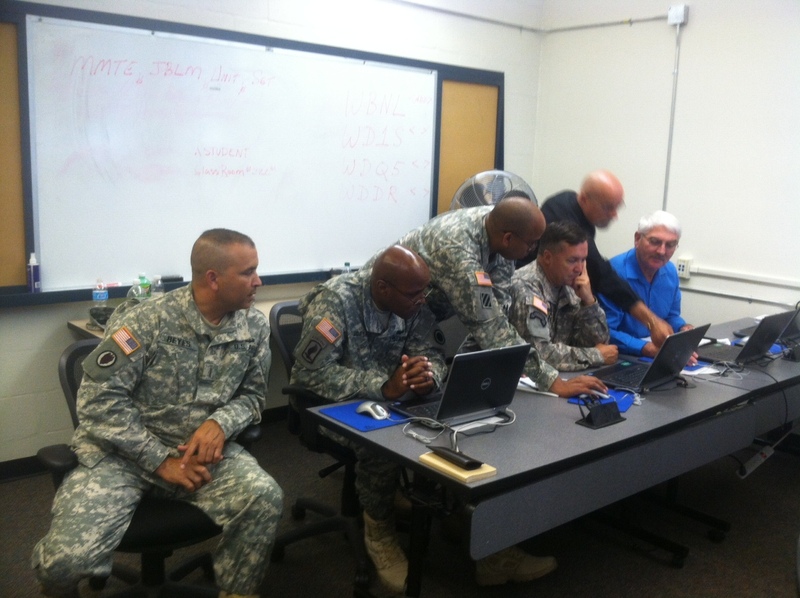 This summer ProModel has been out on the road offering up training to Army soldiers and civilians looking to manage the distribution and redistribution of Army equipment with ProModel’s custom made Lead Materiel Integrator- Decision Support Tool (DST). 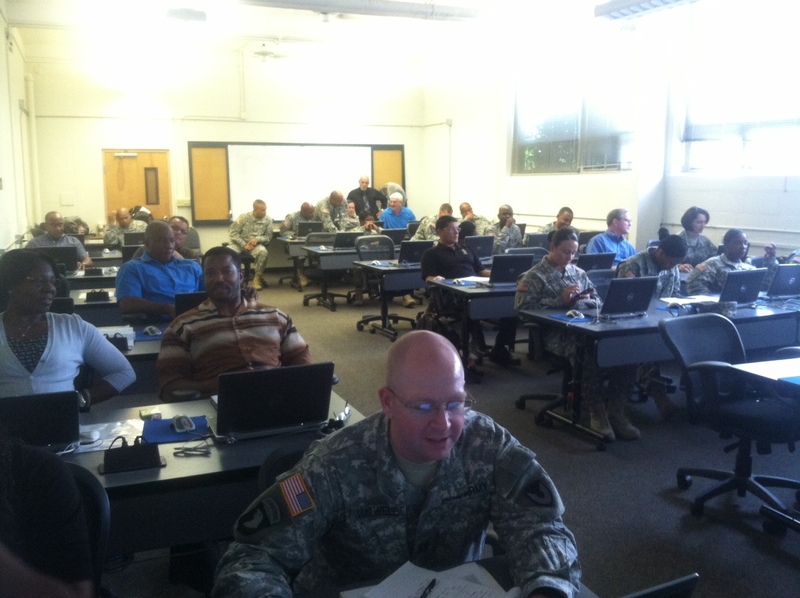 Subject matter experts from the Army Sustainment Command (ASC), the Logistic Support Activity (LOGSA) and ProModel, have been conducting materiel management training and exercise (MMTE) events around the country. Army users are leveraging the power of DST to predict Army requirements over time and help make more cost effective decisions on distribution of equipment. 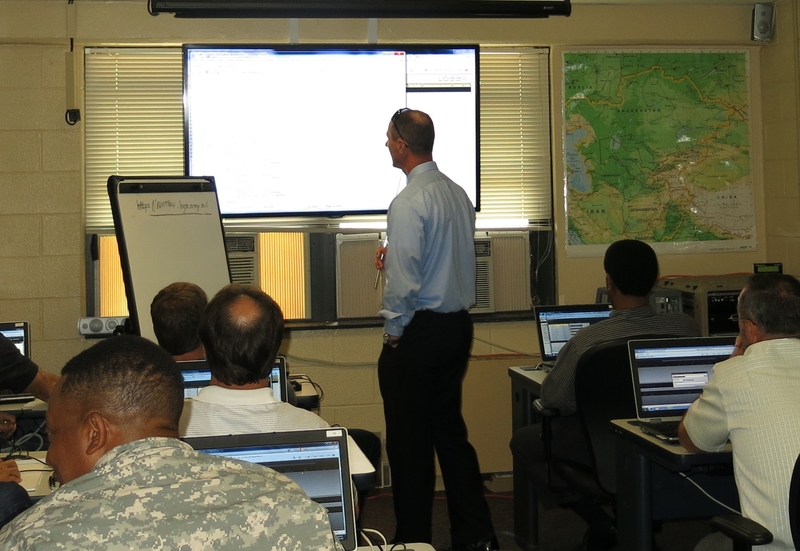 This entry was posted in GOV/DoD, ProModel Training and tagged army materiel command, capacity planners, predictive simulation, promodel, simulation products, simulation toolset, software, strategic planning, technology, transportation, US Army. Bookmark the permalink.